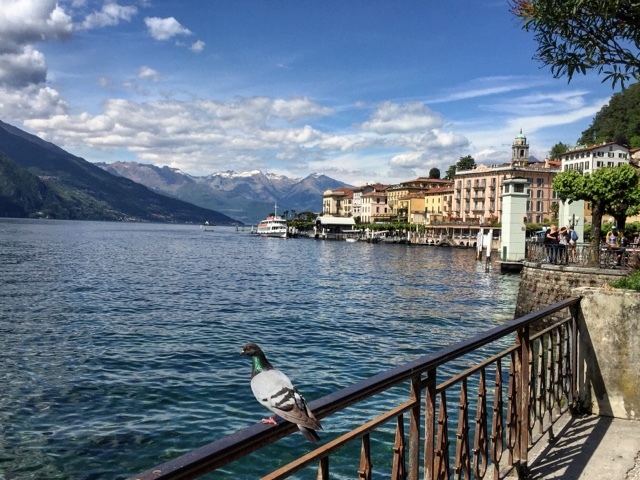 Lake Como is in Northern Italy Lombardi region and known for its upscale resort and century-old villas or famous celebrity villas. 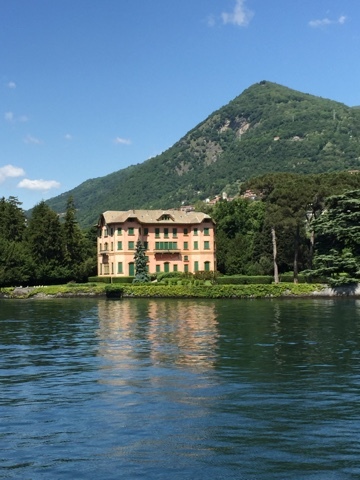 Unless you own one of the villas, most people (a tourist like me) take the public boat to enjoy the beautiful scenery. 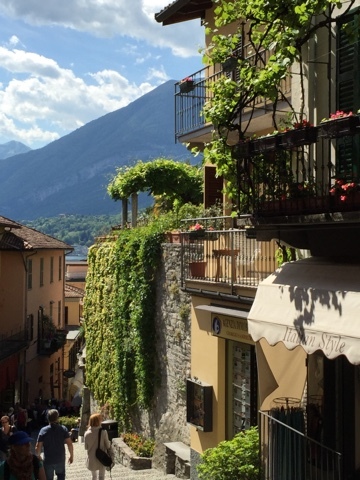 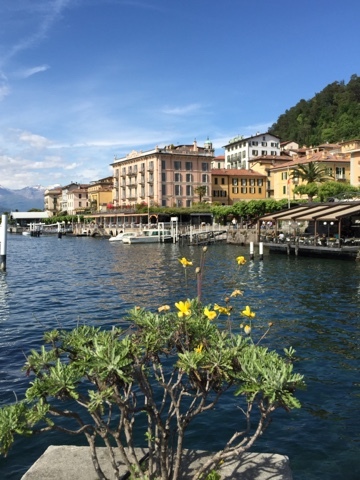 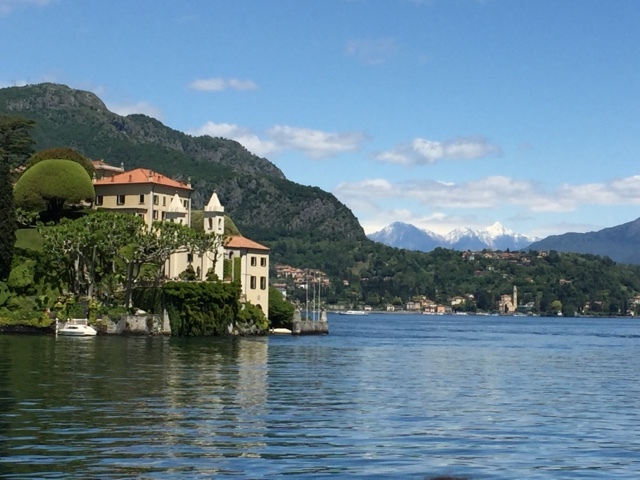 Just wanted to share some of Lake Como and Bellagio picturesque views and breathtaking scenery.